Locks in the City are the local locksmith Deptford Company. Local to the SE8 postal code and surrounding areas. 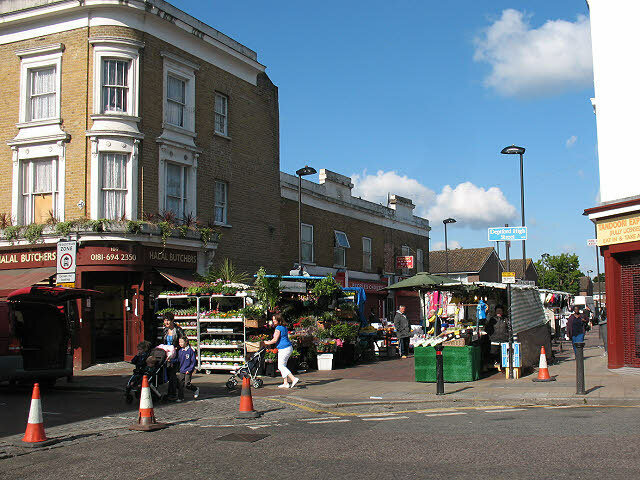 Formally, wealth in Deptford had been earned in and the Dockyard, and within related trades .However, in more recent times the area is better known for the centrally based Market and the retail industry. If you own a business or live in Deptford and have any locksmith requirements. Then please do not hesitate to call us. Locks in the City locksmiths are fully insured and offer a full locksmithing service, day and night. We are a residential and commercial locksmith. So can help you whatever the building is that needs a locksmithing solution. We are uPVC lock specialists and offer a range of high security locks that are anti-snap, anti-pick and anti-bump options. As the local locksmith Deptford company, Our locksmiths are fully insured and are members of the Master Locksmiths Association, which means our team have been inspected, vetted and approved as fully qualified by the MLA. Known brands such as Chubb, Yale, Union, Legge, Era, Ge-ge, Ingersoll, E*S, Securefast, Asec to name a few. Photograph of Deptford © Copyright Stephen Craven and licensed for reuse under this Creative Commons Licence.